Oh, this is gorgeous! Such vivid pink! 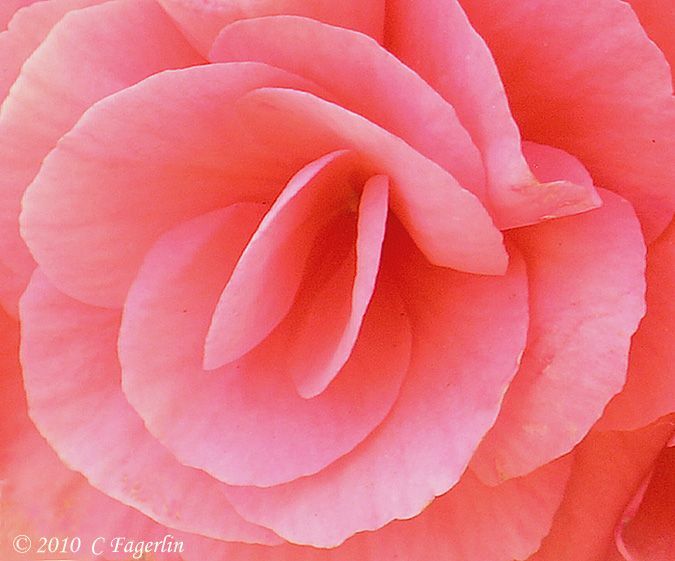 Beautiful photo - I love the shading in the interior parts of the rose! I have a word for it - spectacular! Your flower photos have been amazing this spring! Thanks so much for coming by! More flowers and outdoor images to come in the next few months as the garden wakes up from a long soggy winter! DealKare packers and movers provide best shifting service around the country.